If you missed the 2010 Vancouver Olympic Winter Games, or want to relive and experience the excitement of Olympic-caliber competition, your opportunity has arrived. 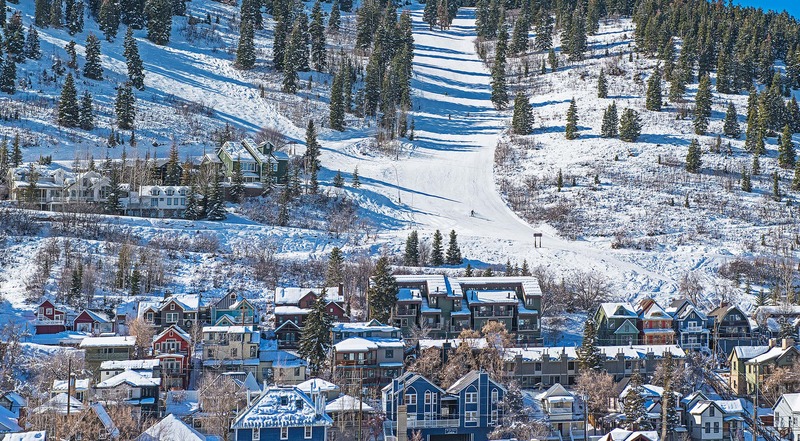 Less then a year after the 2010 Games, Deer Valley and Park City Mountain Resort will host the world’s best. This winter Freestyle athletes will compete in the 14th FIS Freestyle World Ski Championships. The 2011 FIS Freestyle World Ski Championships will take place January 30 – February 7, 2011. Competition days will be February 2 - 5, 2011 and will include aerial, moguls, dual moguls and ski cross competitions at Deer Valley Resort and the ski halfpipe competition at Park City Mountain Resort. 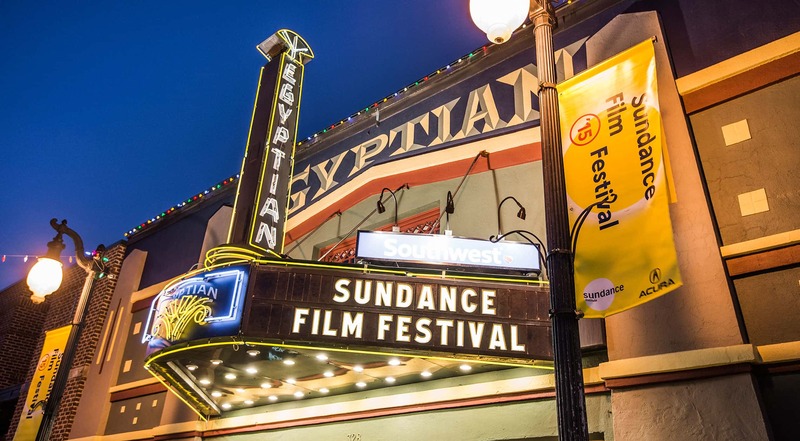 Both venues have a wealth of knowledge and experience in producing world-class competitions. 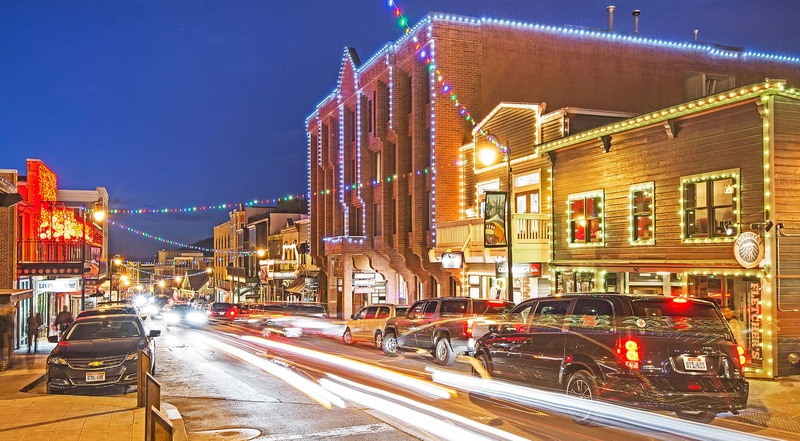 Park City's historic charming Main Street is conveniently located between Deer Valley Resort and Park City Mountain Resort and will be the home of the Opening Ceremonies and celebrations for the World Ski Championships on the evening of Wednesday, February 2, 2011 beginning at 7:00 p.m. The Ceremonies will include a Parade of Nations with athletes and representatives from each country marching down lower Main Street followed by live entertainment including a trampoline show by the Flying Ace All Stars and a concert by Julian Marley (son of reggae legend Bob Marley). For a detailed schedule visit www.deervalley.com.